Good design is not just about beauty and aesthetics but also about functionality. In fact, when it comes to an extensive outdoor living design, functionality should always come first. After all, if the space doesn’t meet the your needs, you aren’t going to use it. 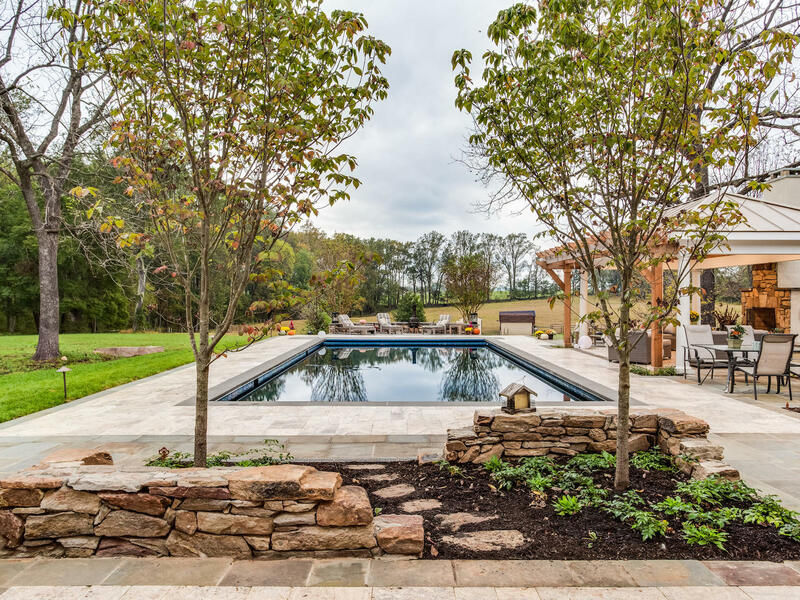 In this particular landscape design in Warrenton, VA, there were some very specific needs that would have to be met in order to make the space usable. Because there were family members with ability challenges who visited the home often, it was essential that the entire space was built on one single level. This would make the space usable by everyone. 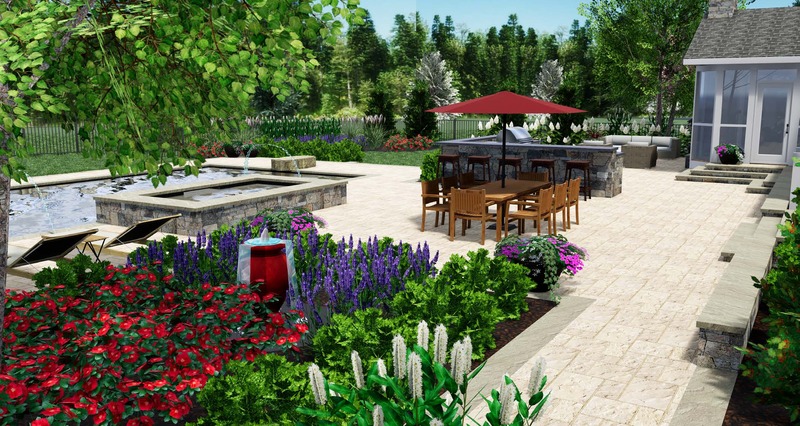 3D Landscape Design: Do I Need It and the Cost for Ashburn, Aldie, or Leesburg, VA? If you’re having a complete outdoor living project designed and installed then you want to know exactly what it’s going to look like when it’s complete. After all, if you’re investing heavily into a project, you ought to be able to know what you’re getting. While you may be aware of typical design options, such as an overhead 2D rendering, you may be looking for something more than that. As a visual person, you may want something a lot more realistic so that you can ensure you and your designer are truly on the same page. Spending time as a family outdoors can be made all that much more enjoyable with an outdoor living area offering a variety of amenities. But backyard that is outdated and starting to deteriorate can detract from not only the aesthetics but the overall functionality of the space. A front yard should do a lot of things. For one, it should make friends and family feel welcome. It should help make your home look inviting and should help usher visitors from the driveway to the front door with ease. But it should also “wow.” It ought to make passersby do a double take and add to the overall value of your home. It should make your home the most stunning on the block rather than look like every other cookie-cutter front yard around. 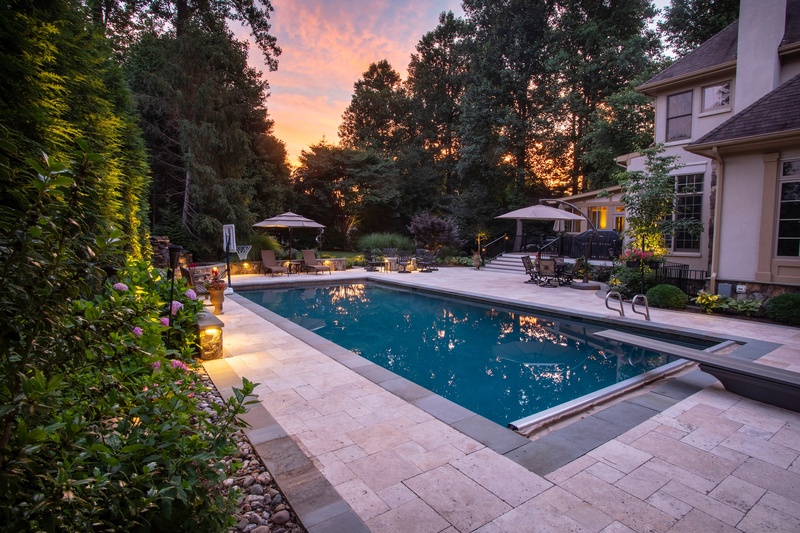 Nothing quite says “backyard escape” like a pool. Chances are when you picture your dream pool, you likely imagine a backyard oasis. What makes that possible is not only the pool itself but the landscaping around your pool. Landscaping the pool area can completely transform the space into the retreat you’ve always wanted. 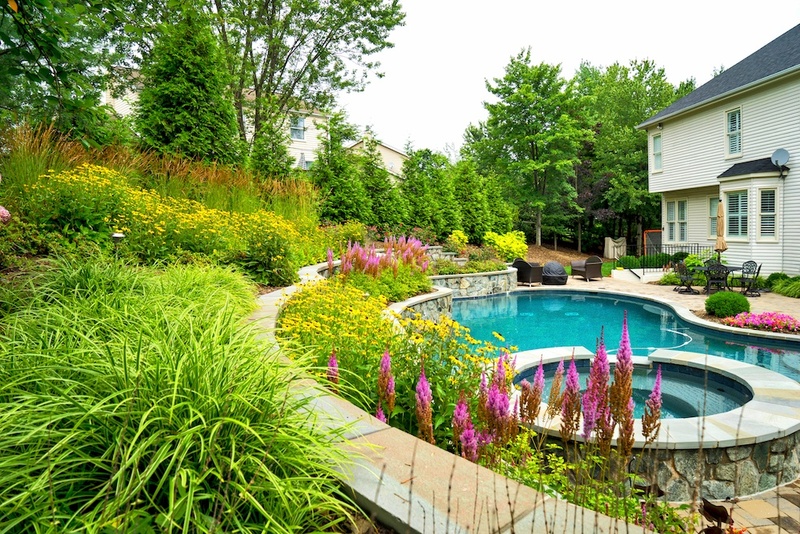 While the right landscape design poolside can make a big splash, the wrong choices can have just the opposite effect. Instead of enjoying your pool retreat you might be spending extra time cleaning up the high-maintenance or messy trees and shrubs that you chose. Or maybe you’re feeling exposed to all of the neighbors’ prying eyes since you didn’t choose the best privacy screening plants. These days everyone is looking for hacks that make life easier. 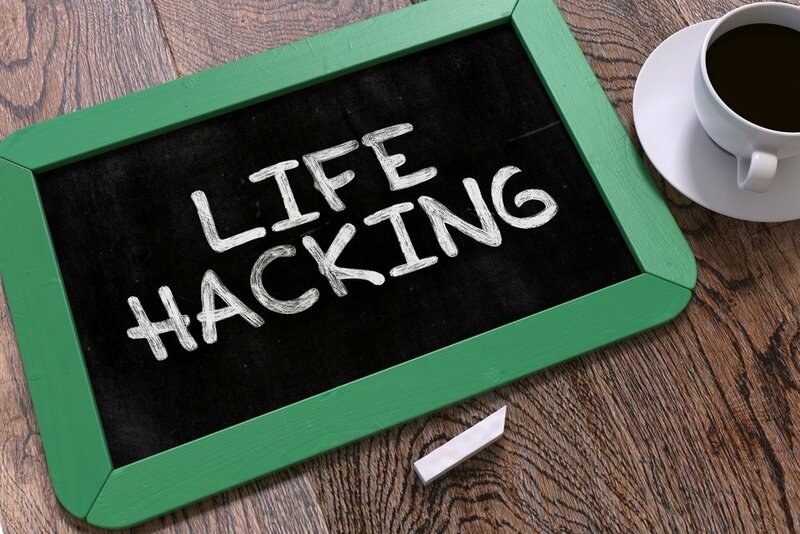 A quick online search of “life hacks” reveals everything from how to start a conversation to getting stains out of clothing or even how to store items around your house more wisely. Of course, there are also plenty of landscaping hacks out there. You may have heard of some of them or possibly even tried a few. While everyone likes a simple solution, the problem with a lot of landscaping hacks is that they’re really just shortcuts. And when you take shortcuts with your landscape, it’s usually at an expense. As spring rolls around each year, you want your landscape to be ready to enjoy as soon as possible. There simply isn’t enough warm weather to waste any of it trying to get your property caught up. 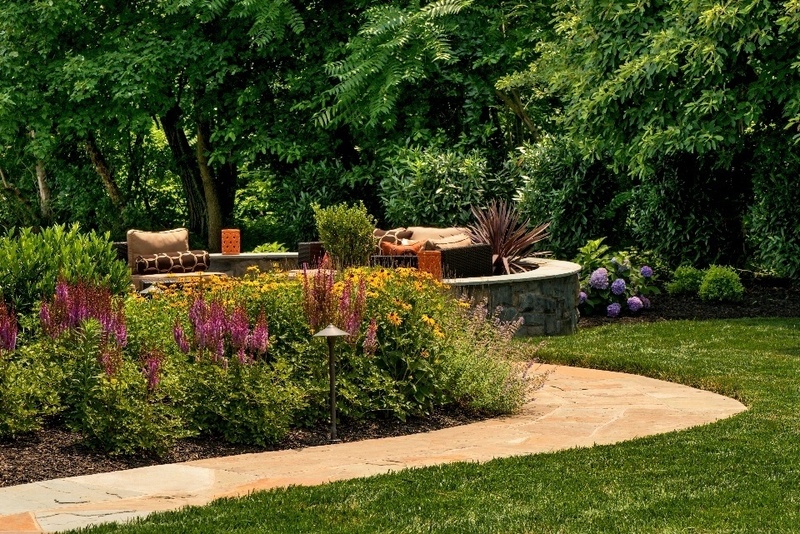 While you may have even hired Ashburn, Aldie, or Leesburg, VA landscaping services to handle spring maintenance for you, if you haven’t chosen a proactive company, then you might not be getting the services you really want or need in a timely manner. In fact, if you’ve hired an order-taking, reactive landscape company who waits until you notice problems to do anything about them, then you might find you aren’t able to truly get the full enjoyment out of your property. 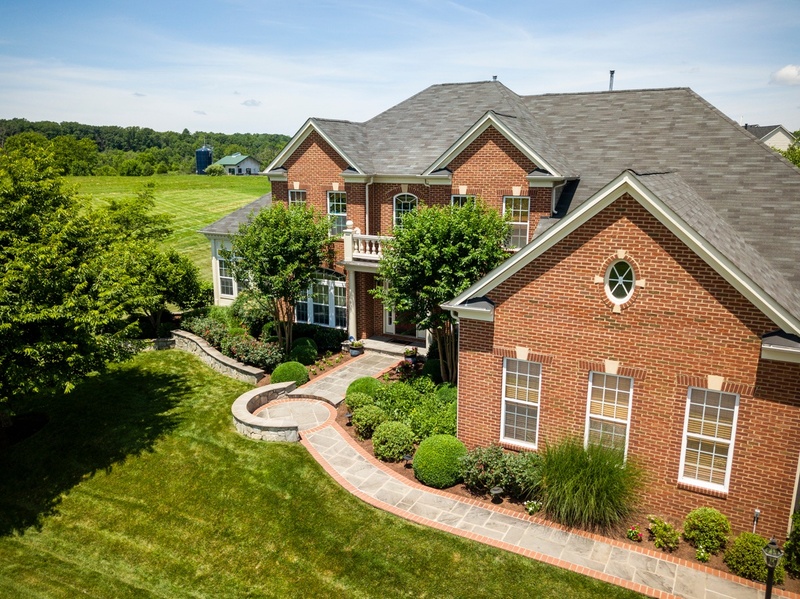 You’ve invested in irrigation at your Aldie, Ashburn, or Leesburg, VA home because you value a lush lawn and thriving plants. You know that adequate water is of vital importance in achieving that feat and so it’s important to you that your system is operating properly. You may be worried that your system might be damaged, cause leaks, or not work properly for the upcoming year. That’s why you may want to know what’s required in order to get your system up and running properly. 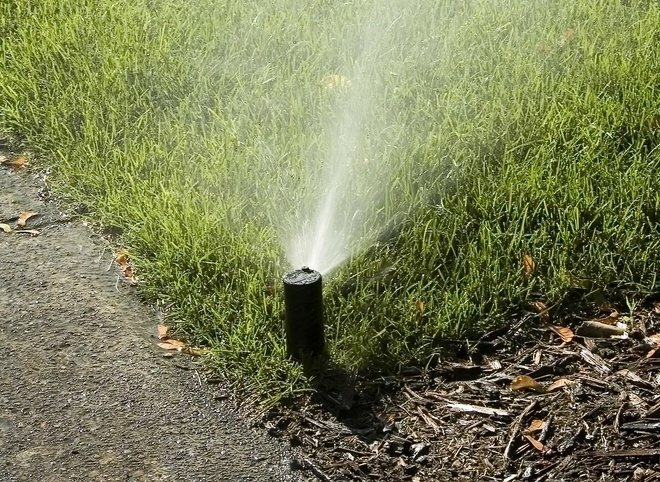 Starting your irrigation system in the spring requires going through a number of steps. It’s important to be thorough in the process, as now is the best time to spot problems and make sure they are fixed before the system gets fully underway. Let’s take a look at what is necessary to get your system running. 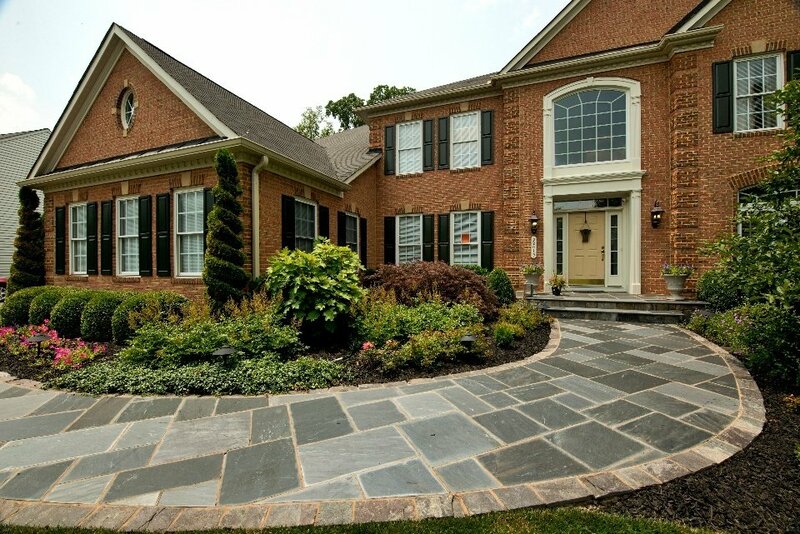 When you and your guests pull up to your home are you greeted by a beautiful and welcoming front landscaping design? Are there colorful plants, an attractive walkway, and a nice front porch with rocking chairs beckoning you to come have a seat and to stay a while? Or is it dull and boring? Or even worse, is it out of control? Are there overgrown shrubs that are spilling onto your walkway, a monochromatic color scheme, and do you ever wonder if that one thing is a weed or a plant (because you don’t remember planting it)? 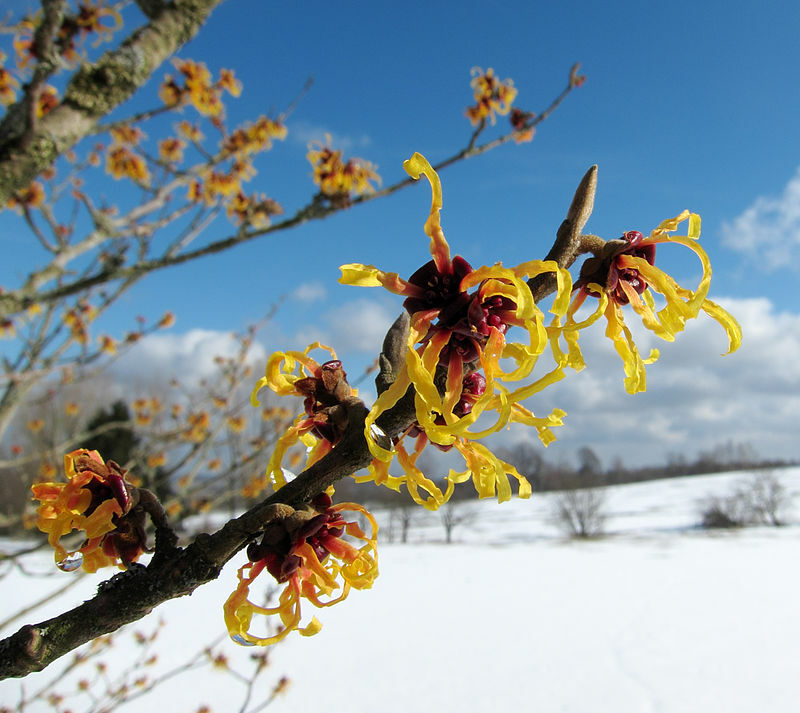 Winter, spring, summer, or fall, you want an impressive landscape no matter what the season. But every time winter rolls through, you feel as though your landscape becomes dull and lackluster. Your boring landscape coupled with the gray skies and the chilly weather seems to make the season feel as though it’s trudging along slower than ever. You want to liven things up! While you’re uncertain what changes you can make in your landscape, it would be nice to add year-round interest and appeal so that when Old Man Winter strikes, you’ll be ready.